Forty Toes: WINNERSSSSSSSSS for Izzy & Ivy Designs! 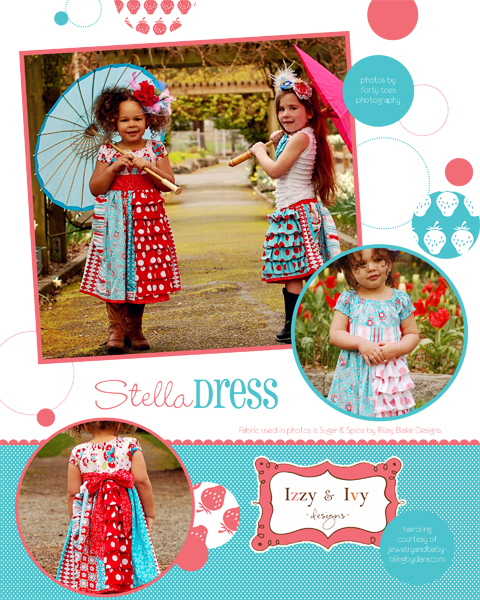 WINNERSSSSSSSSS for Izzy & Ivy Designs! Follow Izzy & Ivy's Blog jessicarkrouse@gmail.com ! "Liked" Izzy Ivy Designs on FB! I'm an I&I facebook fan! Please email me within 48 hours your address to jennmanderson@yahoo.com!